FLAGSTAFF, AZ -- Phoenix police are investigating an act of vandalism that left people across northern Arizona without the use of the Internet, cellphones and landlines for several hours. Phoenix police said CenturyLink employees found that a fiber-optic cable in far north Phoenix had been completely cut through. 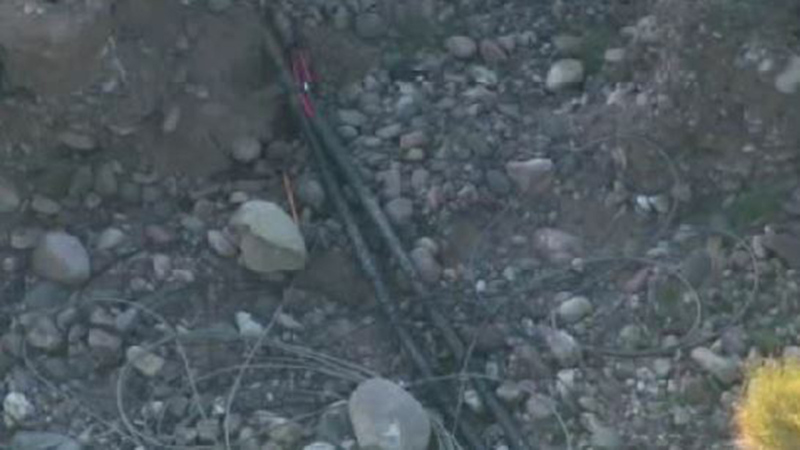 The cable, which CenturyLink owns, is near a riverbed in an area that isn't easily accessible to vehicles. It carries signals for various cellphone, television and Internet providers that serve northern Arizona. "It just goes to show how dependent we are on the Internet when it disappears," he said. Weather reports from the region weren't able to reach anyone. During evening newscasts, Phoenix television stations showed blank spaces on their weather maps where local temperatures in the affected area would normally appear.